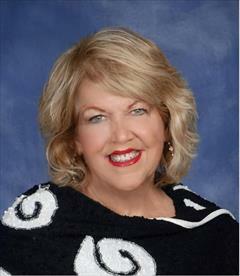 I was the first female REALTOR® in Ocean Pines and continue to provide customers with unmatched service and results. My secret: “The clients who work with me know that meeting their needs is my first concern,whether I am helping them find a property or market one”. A charter member of the Women’s Council of Realtors®, as well as a past president of the Coastal Association of Realtors®, a Realtor® of the Year and the 2015 Lifetime Achievement Award Winner. I am an Associate Broker and licensed in Maryland and Delaware. I am a Certified Residential Specialist and an Accredited Buyer Representative. With career sales in excess of $350 Million, I am consistently a top producer in Re/Max Crossroads and a member of the Re/Max Hall of Fame. Cottage, Castle or Condo, Edie Brennan can make your dreams come true.